Is a dependence on alcohol causing problems in your life and relationships? 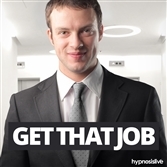 Need a way to release its hold and break free from its negative impact? Alcohol is as destructive a substance as any drug and just as hard to remove from your life. The addiction can be overwhelming and the effects debilitating. Alcohol is everywhere you look – at parties, in restaurants, even in your own home. So how can you reduce dependency in a world filled with the stuff? 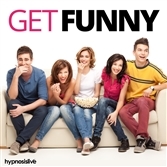 Alcohol abuse can be beaten – with a little help from hypnosis. 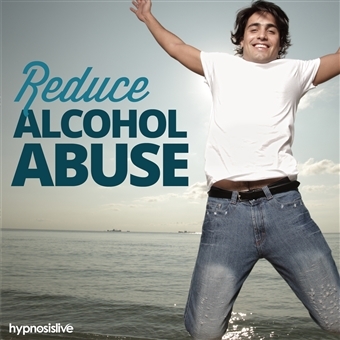 The Reduce Alcohol Abuse hypnosis session will help you reprogram your mind to recognize your dependency and remove it from your life for good! 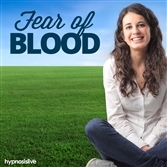 As you listen, the powerful hypnosis and NLP techniques will enable you to reduce and eliminate the hold alcohol has on you. You’ll discover how to minimize and gradually stop your alcohol consumption completely, giving you the means to take back control of your life. Abolish alcohol abuse from your life for good! Download Reduce Alcohol Abuse now to enjoy a promising future that’s totally 100% alcohol-free.